Odyssey is the Number 1 putter brand in the world and in 2013 were Number 1 at all four of the PGA Tour majors. 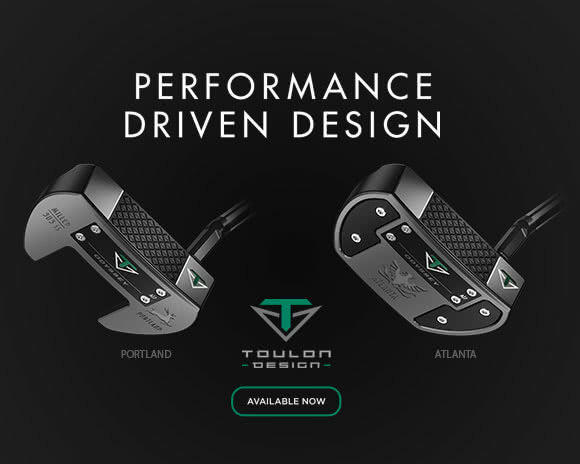 Since creating its first mallet putter in 1991, the company has gone from strength to strength quickly picking up wins on Tour and expanding their lines to include products that exhibit the latest design technology available to the market today. The brand’s major breakthrough came when Sir Nick Faldo used the Odyssey Rosie during his emphatic Masters win over Greg Norman in 1996. The following year the company was bought by Callaway Golf. Strengthening Odyssey’s reputation for innovation and top-performance. In 2000 the brand released its White Hot putter line, a favourite amongst amateur golfers. 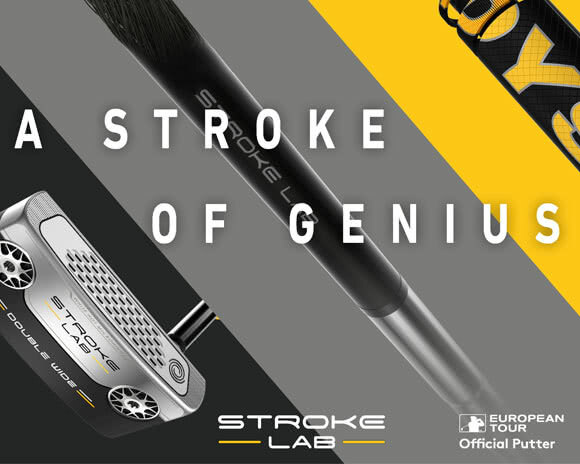 Significant industry advances, such as the brand's first two-ball putter, have gone on to become top global sellers, with golfers such as three time major winner Padraig Harrington and Thomas Bjorn using the first model. 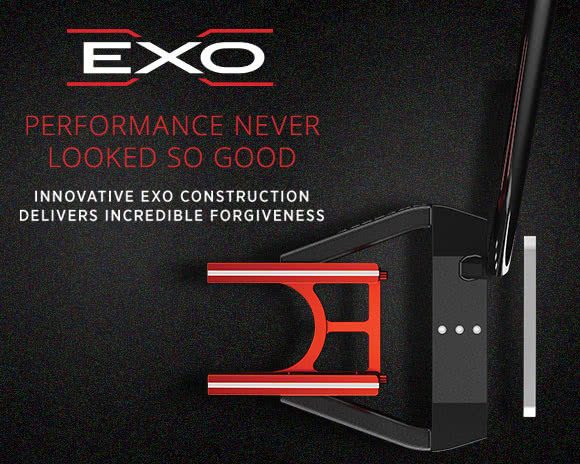 Odyssey continues to push boundaries with their new putter designs. Brand ambassadors include Major winners Phil Mickelson, Ernie Els and Annika Sorenstam. 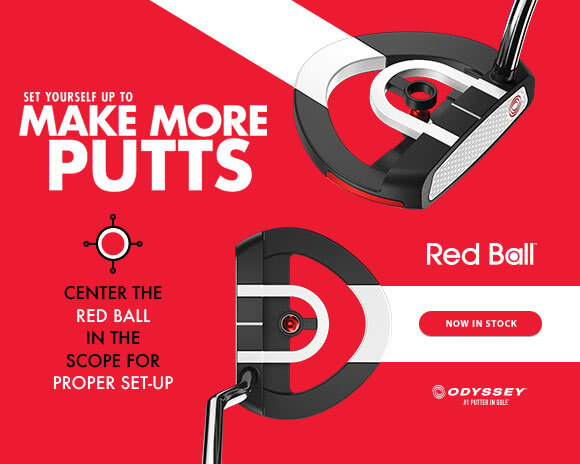 At GolfOnline we stock a full range Odyssey putters in various lengths, to suit golfers of all abilities. If for any reason you cannot find an item on our website, contact us and we can order directly from Odyssey (subject to availability).